Don't you just love summer? It's starting to get hot in my part of town and even though I live for cold weather, the sun just has this way of making everything seem right in the world doesn't it? My favorite part of summer is all of the seasonal foods that come along with it - bright citruses, light salads and sweet mango! My all time favorite fruit is definitely the mango. I usually resist doing anything to it at all since it's perfect as is, but I wanted to try baking with it at least once before I resumed consuming them 5x a day. So... I decided to make some lovely mango curd. I'm a big fan of curd - it's velvety, sweet and decadent. Mango curd just sounded ten times better! After successfully making a delicious mango curd, I then decided it would be an awesome idea to stuff some into some light coconut cupcakes. I wanted to try this small batch recipe for cupcakes I'd seen because sometimes you just want cupcakes... without having to eat all 24 of them or having to pawn them off on friends (haha... like that's ever been a problem). 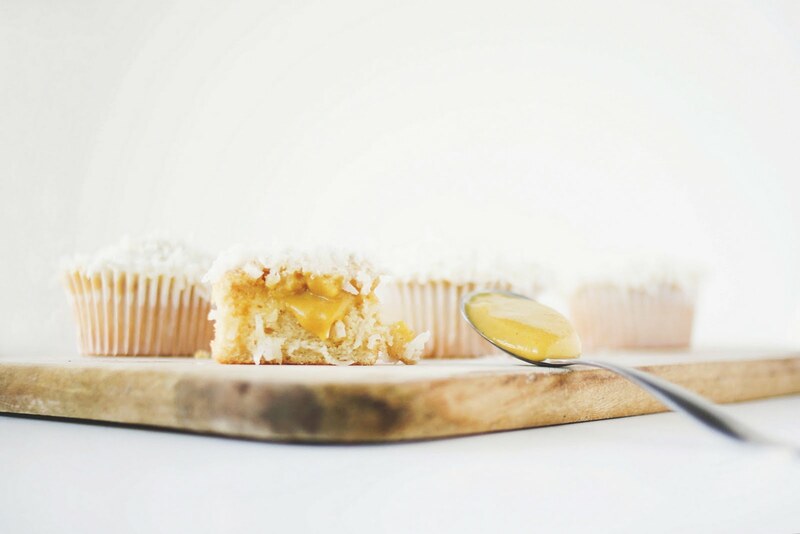 The mango curd recipe yields much more than needed to fill these cupcakes, but I'm sure you'll find many more uses for it. 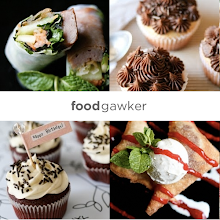 This recipe for small-batch cupcakes is nothing short of amazing! The cupcakes came out fluffy, light and delicious - I could not believe it. 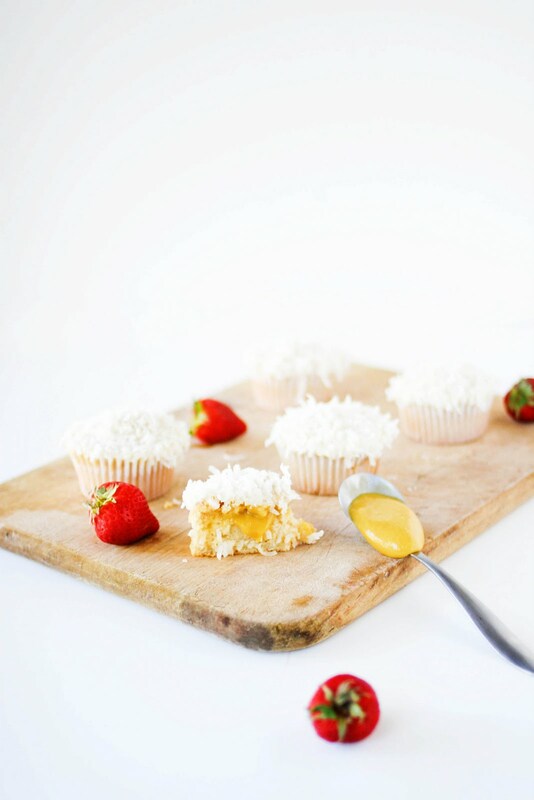 The combination of the light cupcakes, velvety curd and fresh coconut on top is beyond. BEYOND! Really, you could use a light shmear of any type of frosting on top, but I just wanted something to moisten the tops just enough so that the shredded coconut would stick. Thinking about it now, you could just smear some curd on top to stick the coconut on and skip making the frosting all together. Coconut cupcakes adapted from here. Original curd recipe here. Frosting adapted from here. To make the cupcakes, preheat the oven to 350 F. Line a muffin pan with 6 liners, set aside. In a bowl, whisk the egg and sugar until well combined. Add in the vanilla and melted butter and whisk until combined. Add the flour, baking powder and salt and combine until no streaks remain. Mix in the coconut milk until smooth, then fold in the coconut flakes. Divide the batter among the 6 liners and bake for 10 - 12 minutes or until an inserted toothpick comes out clean. Let cool completely. To make the mango curd, in a saucepan, whisk the sugar and cornstarch to combine. Whisk in the mango puree, egg yolks and vanilla seeds. Cook over moderate heat, stirring constantly until thick, about 6 minutes. Remove from the heat and whisk in the butter, 1 tbsn. at a time until incorporated. Scrape the filling into a glass bowl and press a sheet of plastic wrap on the surface to prevent a film from forming. Refrigerate until chilled, about 2 hours. To make the frosting, in a small saucepan, whisk the flour into the milk and heat over medium heat, stirring constantly, until the mixture thickens to the consistency of brownie batter. Remove and let cool completely to room temperature. Once cool, whisk in the vanilla. In a small bowl, whisk together the butter and sugar until completely smooth and almost no sugary graininess is left. Add the flour mixture and beat the living daylights out it. If it looks separated, this means you still need to beat it some more. When finished, it should resemble whipped cream. To assemble the cupcakes, use a knife to scoop out some of the center of the cupcakes (set aside to consume later). Use a spoon to fill the hollowed cupcakes with 1 tbsn. of curd for each cupcake. Use an offset spatula to smear a thin layer of frosting across the tops of each cupcake. Dip each cupcake in the shredded coconut to cover. Enjoy! Mango season is just around the corner! 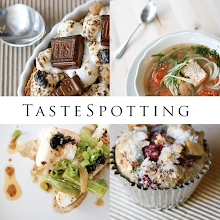 These sound so good - definitely bookmarking to give them a whirl! Oooooh, mango curd! That sounds so yummy! I've only made curd out of citrus fruit - this sounds like a great change of pace! i LOVE summer too. but i think i love your cupcakes even more. simply gorgeous! What a perfect hot day treat! I have never made mango curd, but I'm game to try this. I have been eating mangos like they are going out of style lately... and coconut is to die for; such a great flavor combination. I have a hard time using my favorite fruits in baking too…they are just so good as is. Must try mango curd, sounds SUPER good!! These look beyond amazing. 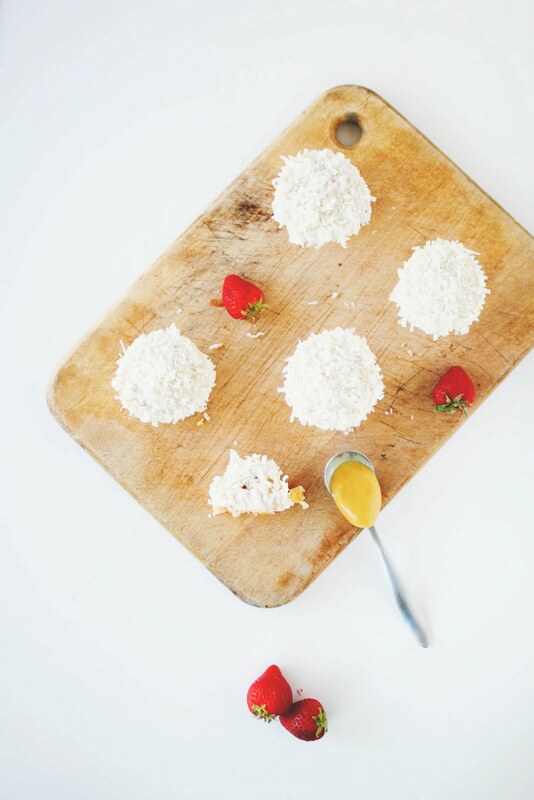 So delicate yet gooey...what a perfect summer treat! Just found your blog, and I must say you have life sussed. 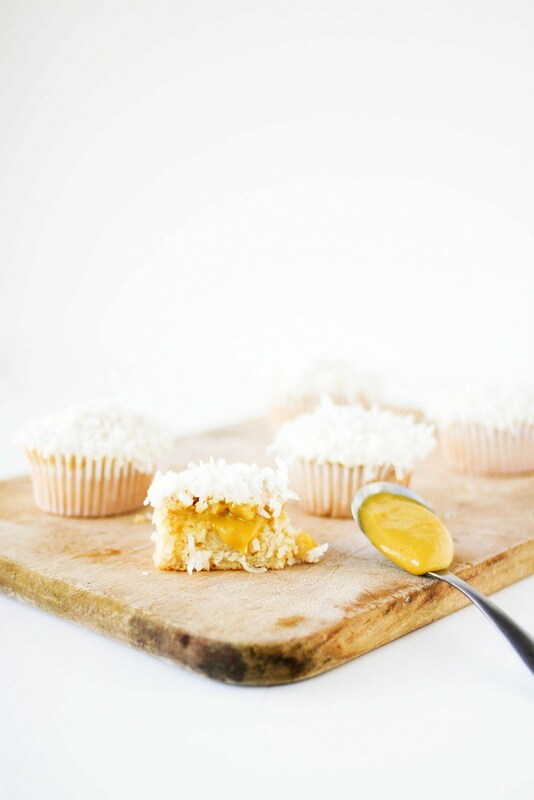 Great recipe for the coconut cupcakes, I loved them! Thanks for posting it, I just shared it on my blog!